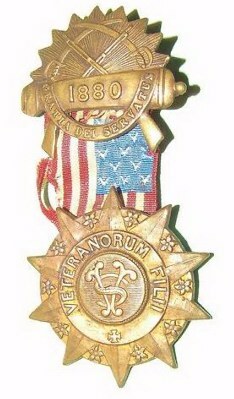 From the 1889 National Sons of Veterans Encampment. The National convention of Sons of Veteans assembled at the rooms of post L. O. Morris, G.A. R. this morning at 10 o’clock. About 75 delegates were present. A committee on credentials was appointed and the convention adjourned for dinner. The delegates re-asembled at 1:30 0’clock. The committee on credentials reported and the delegates of post 1 of this city were admitted by a unamimous vote. During the debate post 1 was referred to as ” the father of the order”. Capt. George Addington was admitted and received with considerable applause. Finding that his associates in post 1 would not be admitted as spectators, Mr. Addington made an able speech which resulted in securing their admission by a unanimous vote. This was considered a great victory by the members of this post and is taken as an omen that their suspension by the state department will not be sustained. The articles of consolidation were read and many speeches made regarding the different clauses. of Brooklyn, commander-in-chief of the post system of the United States. About 100 delegates were present, who represented post in New York, New Jersey and Pennsylvania. and camp systems using the word, “camp” instead of “post” and “comrade” instead of “brother”. A. Thourat of Trenton, New Jersey; C.W. Davidson of Cooperstown; John J. Caffrey of Brooklyn and W.A. Hyde of Wolcott. After the death of Post Colonel Rain of Cohoes and of the camp sysytem had been announced, the convention adjourned till 12:30 for dinner. It was after 1 before the session was again called to order. The doors were closed and the discussion was begun. 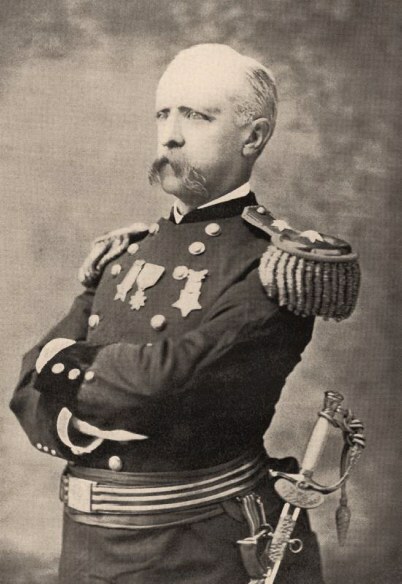 If the matter is settled, Frederick Townsend post will make a parade this evening. Albany Times, Wednesday Evening, April 10, 1889. The State council of administrtion of the post system in session yesterday aporoved of Department Commander Hyde’s action in suspending Frederick Townsend Post 1, of this dity until the meeting of the national encampment in August next. The council also elected as delegate to the national encampment E.A. Andrews of this city and alternate, J.H.E. Hyde. met at the headquarters of Post 121 on Broadway at ten o’clock this morning. About seventy-five delegates were present. 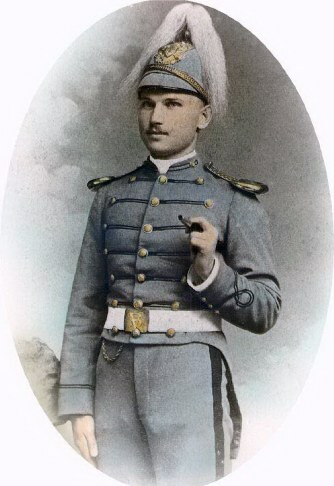 Commander-in-chief George W. Marks, of Brooklyn, of the post system, called the meeting to order. A recess was then taken in order to give the committee on credentials time to make out their list. The Albany delegates present were A.K. Pruyn and A. Andrews of Post 30, John J. Dowling, P.C.C. and George Addington, Post 1.
which was accorded them, an adjournment being taken until 12:30. S of V, thus reinstating them despite the fact theat the state national council of administration of the post system yesterday suspended that post until August next. Commander-in-Chief Marks gives them recognition and their per capita tax was also received. The convention met at one o’clock and immediately went into executive session. A stormy time in anticipated as the delegates for and against the consolidation of the post and camp sustem are equally divided. The prevailing impression at this time (three 0’clock) is the those for consolidation will carry the day. Headquarters to State, Broadway, Hudson Ave., Eagle, State, Lark, Washington Ave., Eagle, State to armory and dismiss. 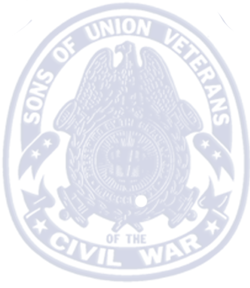 The special convention of Sons of Veterans late yesterday decided by a vote of 80 to 25 to consolidate the post and camp systes. The consolidation was effected after several hours debate. The cmp system advocates agreed to abolish the rule making grandsons of of veterans eligible to membership in the order. The union of the camp and post system will tke place in 20 days. State Deparmtent Comander-in-Chief Morris of the post system were serenaded at Stanwix Hall and made short addressess. A collation was served athe post’s rooms on the conclusion of the parade. The Albany Journal, Thursday, April 11, 1889.